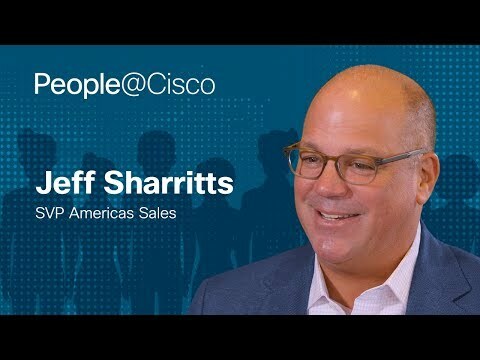 The new Cisco Application Centric Infrastructure leaves hardware behind. Cisco has extended the scope of its latest Application Centric Infrastructure (ACI) to cloud-deployed workloads, in a move that delivers the benefits of ACI beyond Cisco Nexus switching hardware. The move is in response to deep shifts in how data is stored and used, and how applications are deployed, says Roland Acra, who runs the data center business unit at Cisco. Firms used to keep their data and systems in in-house data centers, he says. But now there isa growing trend for data to be handled by applications outside of standard data centers, at places such as the network edge or in the cloud. While a tremendous opportunity for the business, this move can present a problem because it is harder to make sure data and applications are safe and sound if they are being handled outside of a secure in-house setting. In the old days, says Acra, IT heads could use hardware for a “fortress approach” to look after data. An era in which data is spread across many platforms, though, demands an approach more akin to giving data “a Kevlar helmet and jacket,” he says, in reference to enabling mobility of data and workloads while maintaining security and protection from a single tool. 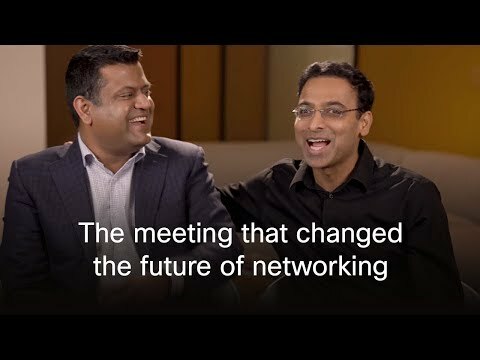 That is why Cisco has continued to innovate with ACI. It was built to handle network tasks in Cisco hardware-based data centers. And now it has been revamped to run as a software-only package on any platform. That includes third-party hardware used in Amazon Web Services and Microsoft Azure clouds. The new version of ACI, called ACI Anywhere, works by taking care of thousands of cloud API commands to rebuild or extend an in-house data center setting inside the cloud. In one demo, spanning clouds across Australia, Europe, and the United States, ACI Anywhere reduced around 3,300 setup commands to just several clicks, Acra says. A big bonus with the concept is that it cuts the amount of cloud know-how that firms need to have in-house. In one demo, spanning clouds across Australia, Europe, and the United States, ACI Anywhere reduced around 3,300 setup commands to just several clicks, Acra says. Thanks to this, IT bosses can now use clouds without having to hire teams of cloud experts. This ensures compliance with policies from a single tool that extends from their data centers to their enterprise edge and multiple public clouds. On premise, ACI Anywhere can also manage workflows on virtual platforms such as VMware’s vSphere, Microsoft’s Hyper-V, and OpenStack, or containers built using tools such as Docker, Kubernetes, and OpenShift. The upgrade means firms can deploy ACI beyond the footprint of Cisco Nexus® 9000 Seriesswitches.“We’re proving that ACI’s value goes beyond Nexus platforms,” says Acra. Cisco has also brought in new compute and orchestration platforms for data spread across many platforms. Cisco® HyperFlex has been slimmed down to fit into local branches while being cloud-managed by Cisco’s Intersight software. And Cisco CloudCenter has three new modules to help with workflows across a number of clouds. These upgrades were made public at the 2019 Cisco Live event in Barcelona, Spain. At the same time, Cisco has launched an enterprise contract with data centers in mind. The deal gives clients access to a range of data center products for as long as the contract is in place. Contracts can be either three or five years. “Think of it as a gift card,” says Dhritiman Dasgupta, vice president of data center marketing at Cisco. Cisco aims to get half its profits from software and pay-as-you-go-based products by 2020, he says. “Right now, I can’t think of a better example than ACI,” he says.